The very best and the most suggested way of getting blog site traffic after Facebook is using Pinterest. Pinterest will be a life changer for you, as soon as you understand precisely the best ways to use it. In order to truly increase your blog site traffic, you will learn how to join Pinterest group boards + have to sign up for a couple of them. With this detail in mind, you will find in this post an Ultimate list of 200+ Pinterest group boards for blog writers to get Traffic. Groups are divided into several categories: Blogging Groups, Social Media, Entrepreneurs-Business, Finance, Lifestyle, Parenting-Family, Marriage, Education-Homeschool, Travel, DIY Groups, Fashion and Hair & Beauty, Health, Remedies and Weight Loss. 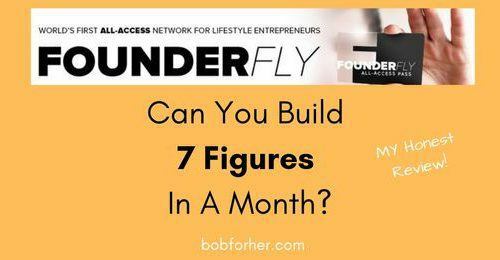 Before we start, I would like for you to join my growing Facebook group: BOB (Building an Online Bussiness) for Her. We are a community that helps each other in online business and social media marketing. How do you join Pinterest Group Boards? It’s not as challenging as you believe. I had a hard time with this at the start of my blogging journey. The simplest method to get into group boards is by sending out a polite e-mail to the owner of the group. How do you know who the owner is? The very first person that appears at the top of the list of everybody on the board is the owner of the group. Make sure to follow them and the boards prior to contacting them and asking to sign up. When you determine who the Pinterest group boards owner is, head over to their profile. 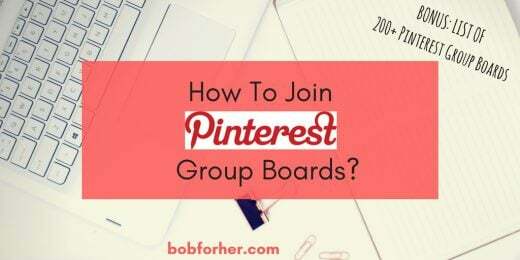 They most likely have a complete direction guide on ways to join their boards, the best ways to contact them and all the essential information about the Pinterest group board. If they do not have their contact info or directions noted, try to find their blog site URL and visit their site. From there, you can quickly discover their contact info. Send them a quick e-mail. Keep it simple. Introduce yourself and include what organization you own. Go on and inquire if you might be added to ABC board (Please point out the board name). Notify them that you have actually followed them (profile) along with the group board. Include both your PINTEREST URL and the e-mail address connected to the Pinterest account. Thank them for their time. Please do not send out a mass e-mail to various group owners. 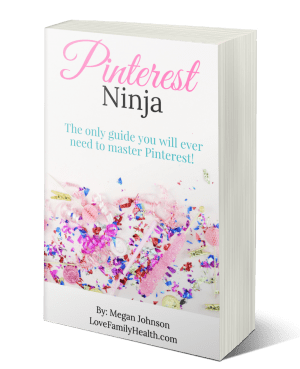 Pinterest Ninja eCourse is the best ebook for newbies on Pinterest and I find it very, very useful. Author – Megan Johnson presently has more than 100K monthly page views on her blog site. That is remarkable. Can you picture what that costs? The money you can make? The chance you will get? This is ideal for brand-new blog writers that do not have the budget to invest in growing their blog sites but are searching for excellent, long-term results. Megan precisely explains how to use Pinterest to get that blog site traffic. No additional software application or registration is needed. Learn more about this Pinterest eCourse here! You now have the list. I hope you sign up for a few of these remarkable Pinterest group boards today and prosper. Please bookmark this page as I will be including more Pinterest group boards as I sign up for more. For scheduling my pins, I use Tailwind. If you would like one month FREE of TAILWIND and learn more about Tailwind you can do that here: How Tailwind helped me grow my blog traffic. Now that you belong to these incredible boards and understand the best ways to use Pinterest properly to get over 100K page views to your blog site, why stop there! 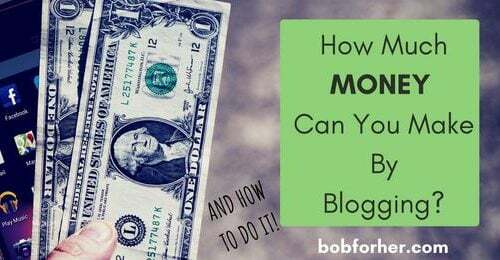 If you wish to monetize your blog at this phase, you need my trump card: 6 Days FREE Affiliate Marketing email course! If you enjoyed this blog, I want to have you join our email list and get weekly lucrative pointers. Remember to join our private Facebook page. 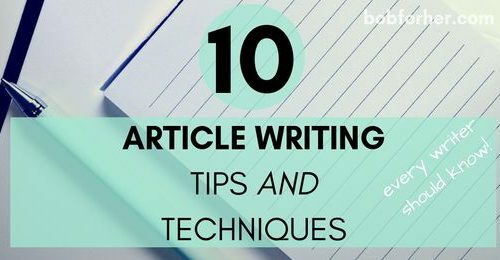 The page is created to share your work, pitch your services and gain from other knowledgeable blog writers! I have actually joined some before, but I find myself hardly ever pinning to them. I usually pin to my personal boards. Thanks for sharing this Pinterest group of lists. I will definitely check this out. I need to grow more my Pinterest. Pinterest has been so helpful for the blog! We have joined a few groups but we are not that active. I know shame on us. I was not aware of all the groups you listed though! wow thank you for sharing this incredible resource. I really need to focus more time on improving my use of pinterest. What a great post and list. Pinterest group boards can be a real game changer for getting traffic to your site. I love being able to contribute to group boards. Thanks so much for the list of groups to join! I have been wanting to join Pinterest group boards for the longest time but I never knew how to get started! I think I am ready now with all of these awesome tips! I always wanted to learn Pinterest and this is the best way to start. Thanks for sharing dear! I am just getting more into the Pinterest world!! It is very overwhelming! Love reading posts like these that break it down!! Pinterest Ninja sounds really cool! I make a lot of business using Pinterest so, worth it! I would like to check this out. Pinterest is a huge part of my blog. This is so helpful! I have been looking to join more group boards so thank you for this. Some great tips here – Pinterest can be a total minefield! Thank you for sharing! This is such a great list. I’m going to look at a few a day otherwise it’s a bit overwhelming! 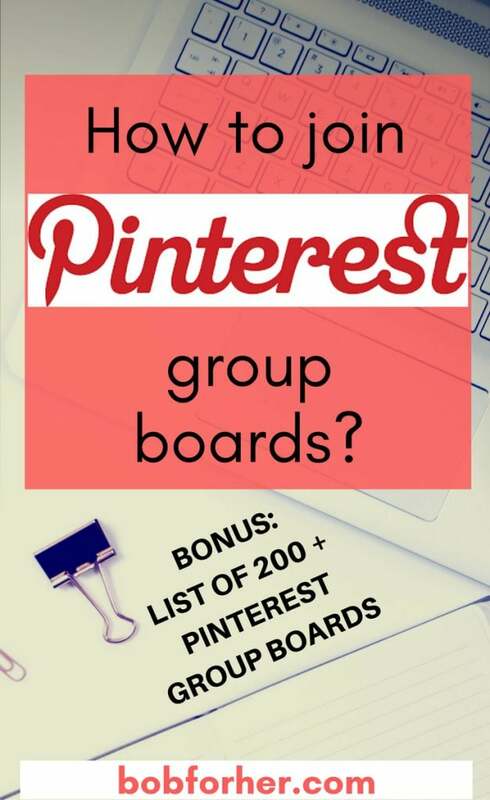 You can choose Pinterest Group Boards that interest you! I need to take care of my Pinterest, really had no idea how to make it work me. Joining these groups seems very beneficial. Thanks for this tip! This is such a great list of group boards! I have to admit I run one myself and I often wonder how people find others to join so I might have to sit and join some of these thank you. This is very interesting. I have joined a couple of boards but I haven’t really checked them out yet. Thank you so much for this list. I have signed up and am looking forward to learning loads. Currently I am concentrating on getting to grips with manual pinning. I haven’t a clue what to do with Tailwind but I’m pretty sure I’m going to need it. Tailwind is so easy to manage. Don`t worry. When you sign in you will have a video tutorial. This is something that I need to do. I need to make time for Pinterest more. I am part of some great Pinterest groups but at the beginning I remember the struggle of finding some that would accept contributors. I never knew where to look for when I wanted to join one. I know, Joanna. It was same with me couple months ago.